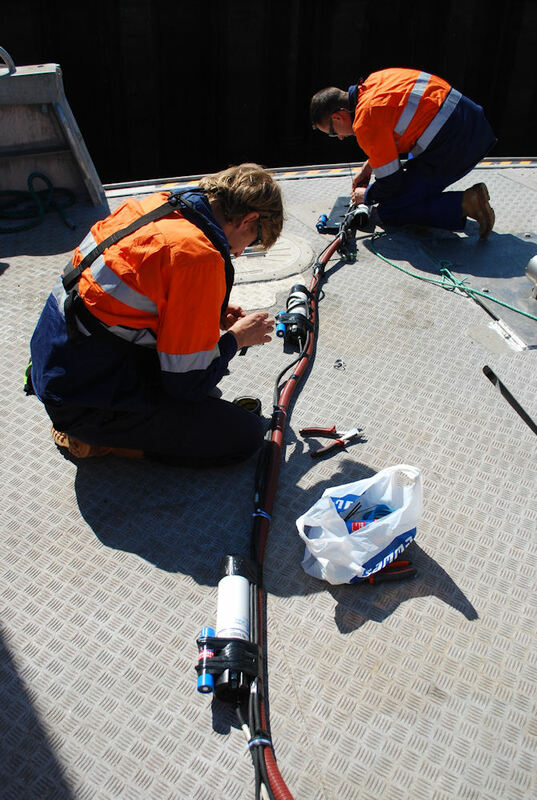 Reliable water quality measurements form the basis of all survey campaigns. 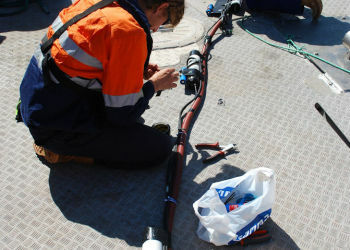 Aqua Vision uses only the most reliable sensors, assuring accurate and high resolution data. 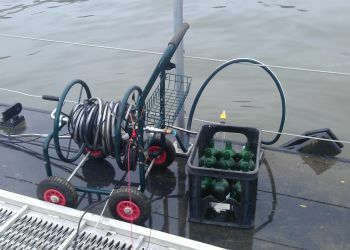 Aqua Vision use state of the art CTD sensors to measure accurate temperature and salinity values. These values are ‘need to know’ parameters in all sorts of survey work. 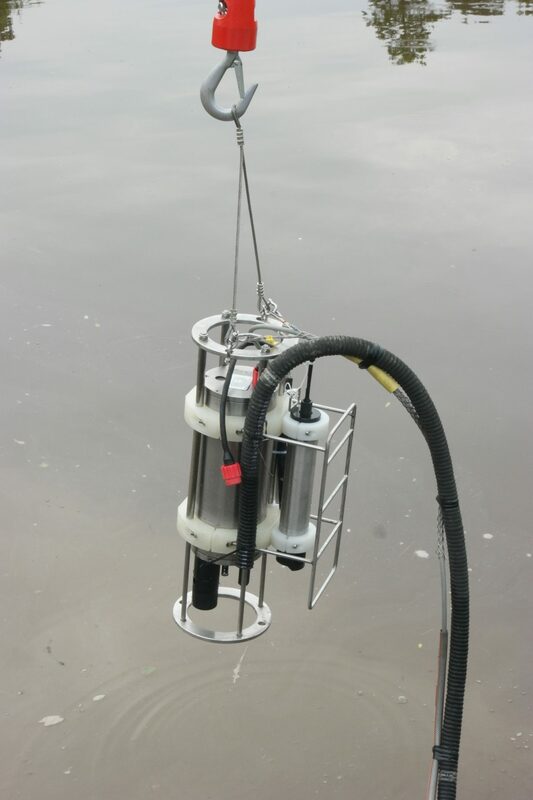 By measuring turbidity we can quantify suspended sediment concentrations. 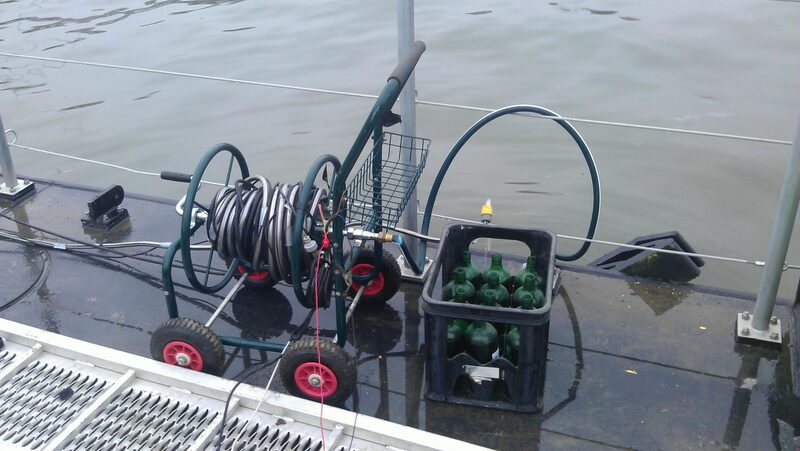 Either as stand-alone measurements or as part of our sediment transport monitoring campaign. 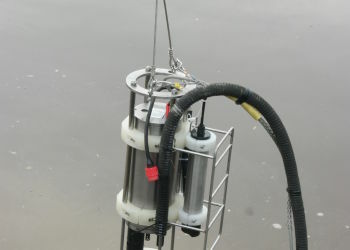 With a colored dissolved organic matter (CDOM) sensor at our disposal, we can accurately track biological variability and abundance in the water column.